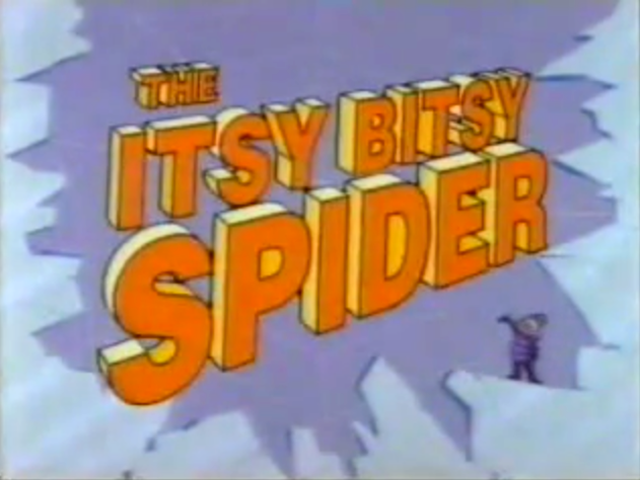 The Itsy Bitsy Spider is an animated series, based on the Itsy Bitsy Spider short film (produced by Hyperion Animation) that debuted alongside the 1992 animated film Bebe's Kids. It was broadcast on the USA Network's USA Cartoon Express. 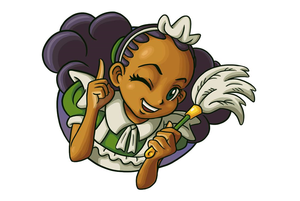 The series revolves around a little girl named Leslie McGroarty who is befriended by a four-eyed spider named Itsy, and two antagonists, the Exterminator and her teacher Adrienne. There are a total of 26 episodes, but only one episode is available in English. A USA network promo for the show.